Those eligible to Apply and PRE-REGISTER, must be the winning one design class United States, North American or World Champion helms-person during the qualifying period. Eligible class champions may apply for this event by submitting an online Pre-Registration and non-refundable application fee of $50.00 before the August 17, 2019 deadline. All Eligible Applications received will be reviewed by the Championship of Champions Committee. Applications selected to participate will be notified no later than August 31, 2019 and directed to the Registration portal to complete the final payment and entry documents. Up to nineteen (19) applicants will be invited to attend this event. The twentieth (20th) competitor will be an invited Mystery Guest. kept on a priority wait list and will be contacted in the order determined by U.S. Sailing if any of the initial entrants are unable to attend. The qualifying year runs from August 1, 2018 – August 4, 2019 prior to the current years’ event start date. 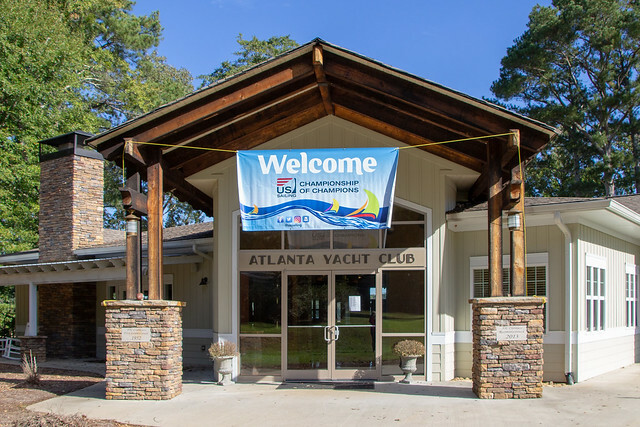 Inaugurated in 1976, US Sailing selects up to nineteen competitors who are current national, North American, or World champions of their respective classes. Eligible are sailors who normally sail in the U.S., are members of US Sailing and are members of a club, class or association affiliated with US Sailing.